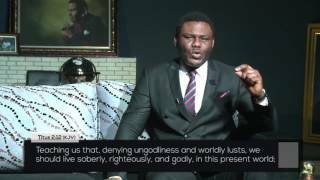 The word of God has the sanctifying power to make you live pure in this ungodly world. 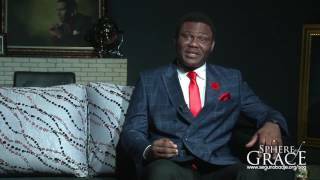 Are you tired of trying to have a quality walk with God with no good success? 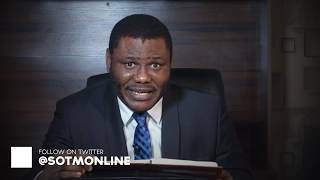 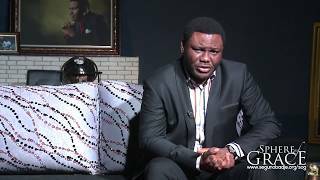 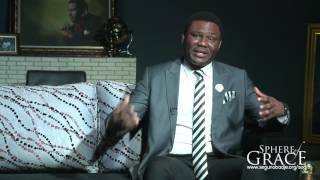 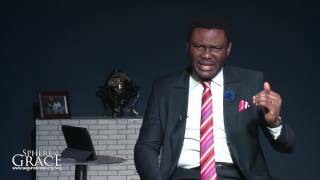 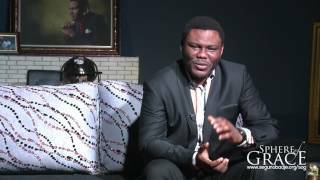 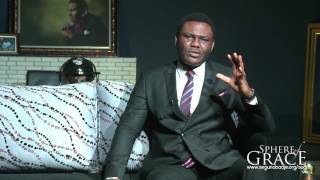 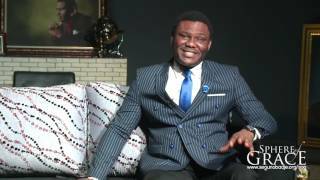 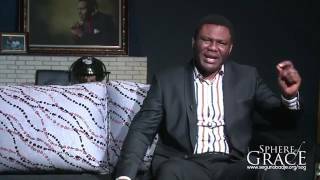 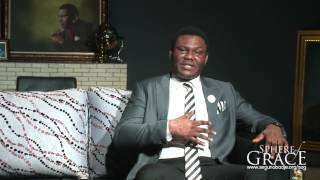 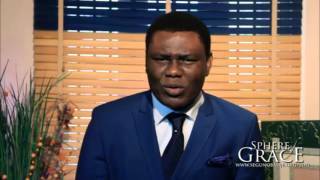 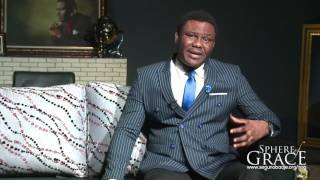 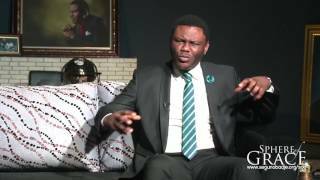 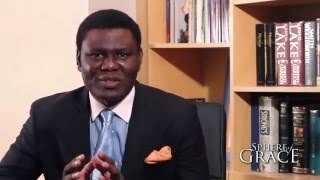 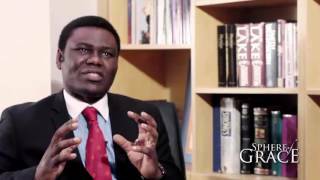 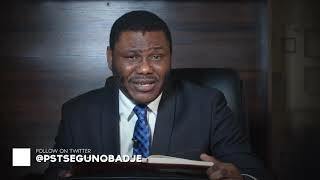 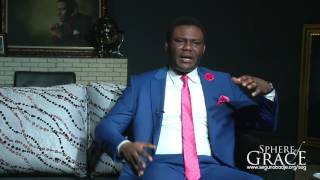 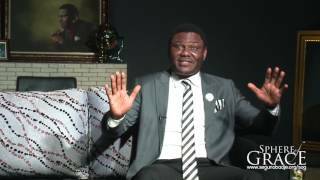 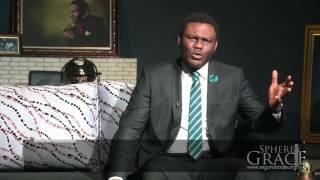 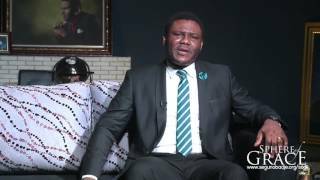 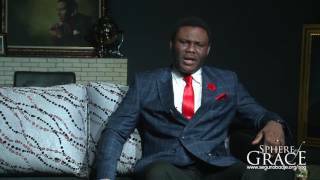 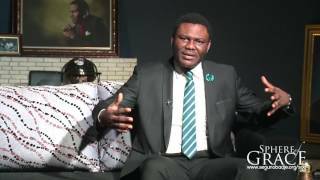 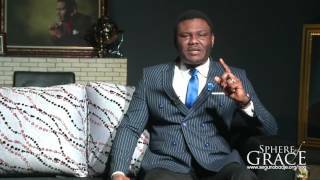 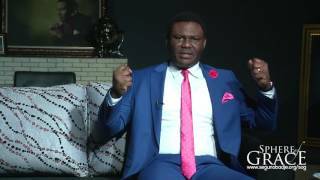 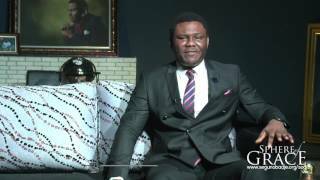 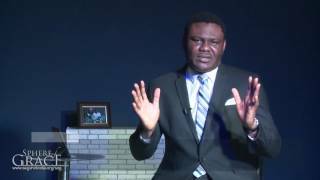 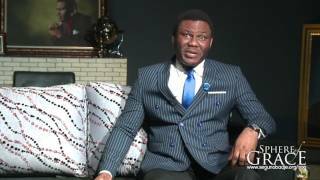 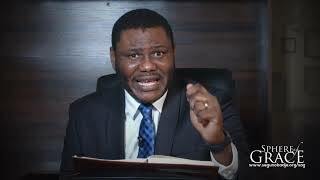 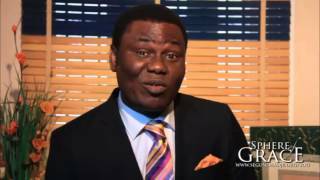 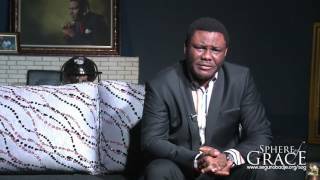 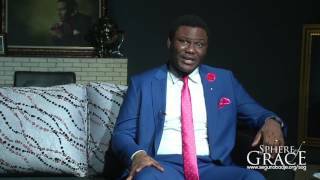 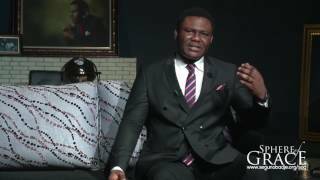 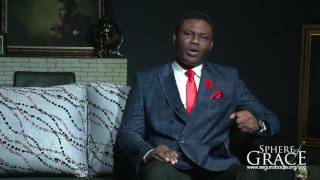 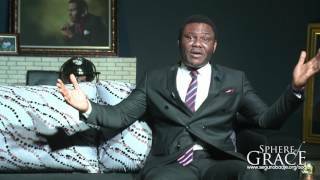 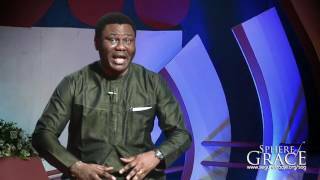 In this episode, Pastor Segun Obadje reveals all you have to do to experience the cleaning power of the word consistently.